Would you make a good dental assistant? Take our career test to find out how you match with this and over 800 other careers. What is the workplace of a Dental Assistant like? A dental assistant has many tasks in a dental office, and their duties vary by state/province and by the dentists’ offices where they work. 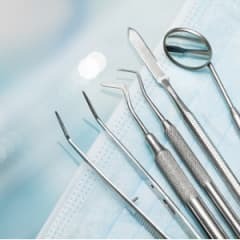 Typically, a dental assistant will either work to support office operations, work in dental labs, or work under the supervision of a dentist who treats patients. 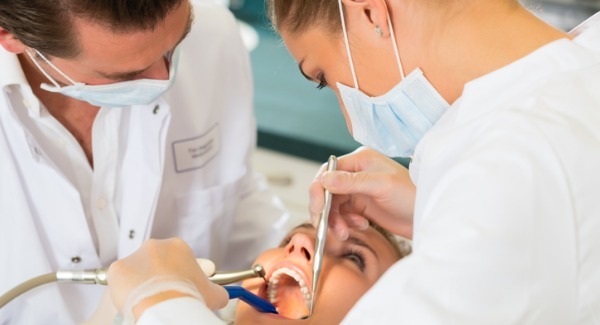 Are you suited to be a dental assistant? Dental assistants have distinct personalities. They tend to be conventional individuals, which means they’re conscientious and conservative. They are logical, efficient, orderly, and organized. Some of them are also social, meaning they’re kind, generous, cooperative, patient, caring, helpful, empathetic, tactful, and friendly. Does this sound like you? Take our free career test to find out if becoming a dental assistant is right for you. Almost all dental assistants work in dentists' offices. Dental assistants work under the supervision of dentists and may work closely with dental hygienists in their day-to-day activities.